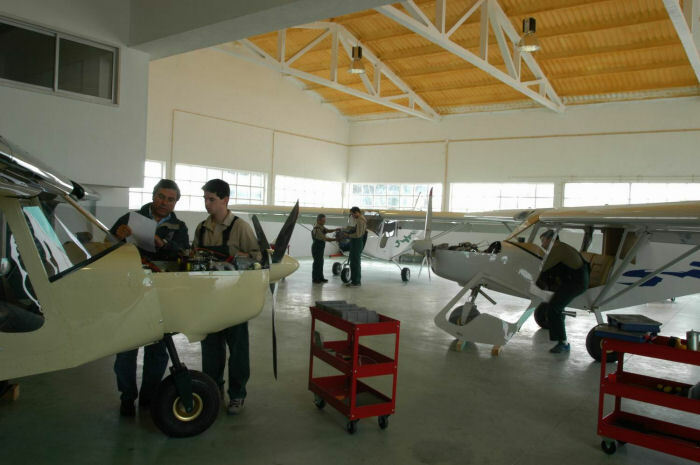 BRM-CONSTRUÇÕES AERONÁUTICAS, LDA, enterprise certified by INAC, brings into the market some of the best ULM with three axles, of the STOL type. Completely built with aerospace aluminium alloy T6061. These aircrafts are remarked through its robustness, precision, comfort, area, visibility and easy to pilot. We can consider them as one of the best for flying lessons, as already prooved by several flying schools that prefered them for that purpose. 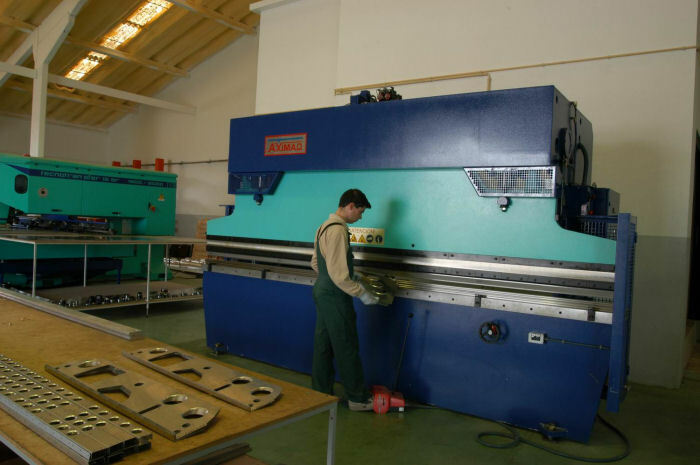 BRM warrants his quality betting in technologie and certification, applied not only on the project, with a modern software, but also using CNC machinery for the production of pieces. 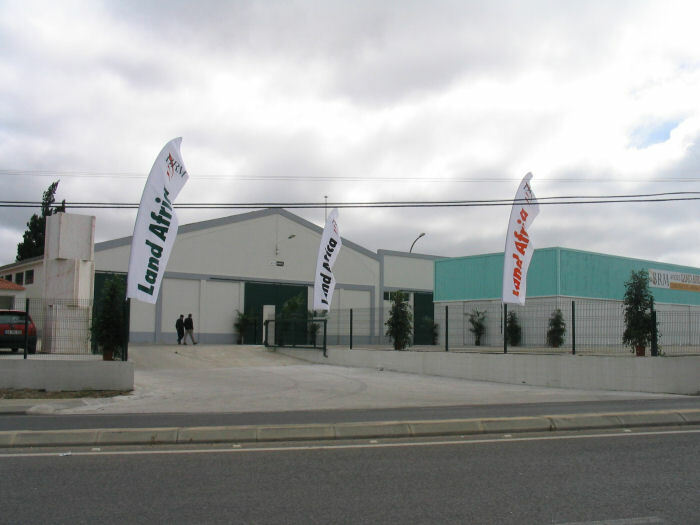 A BRM-CONSTRUÇÕES AERONÁUTICAS, LDA., empresa certificada pelo INAC, lança no mercado alguns dos melhores ULM de três eixos na categoria STOL. 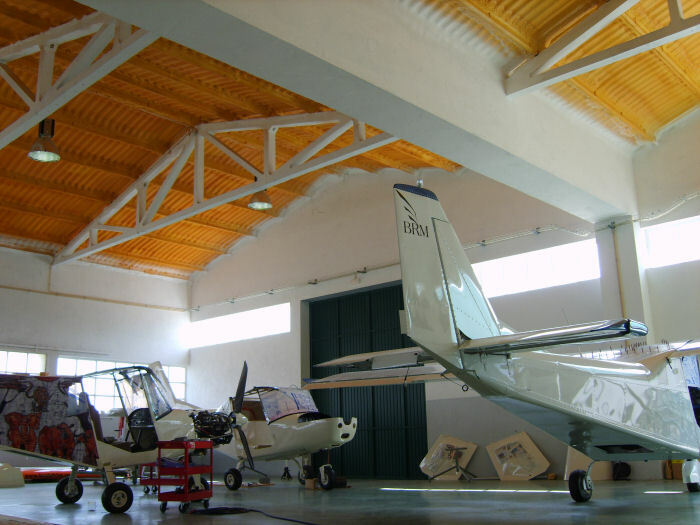 Inteiramente construídos em alumínio aeronáutico T6061. Aviões que se distinguem pela sua robustez, fiabilidade, conforto, espaço, visibilidade e de fácil pilotagem. Podemos considera-los dos melhores para o ensino, como já demonstraram as várias escolas que os utilizam para o efeito. A BRM garante a sua qualidade através da aposta na tecnologia e na certificação, utilizada tanto no projecto, com software de ponta como no fabrico das peças com máquinas CNC. Note: BRM is currently looking for dealers in the countries not served. I could have gone on flying forever.